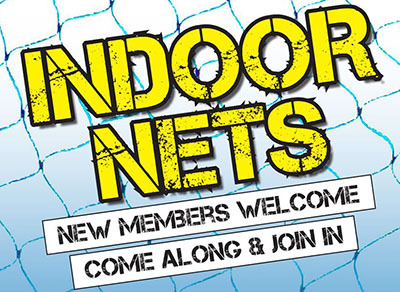 NETS DATES for the diary, new players welcome! Confirmed for the following dates at Ashfold School. Sessions from 8:15pm – 9:45pm.